If you are having issues after your car has been delivered or after your Powerwall has been installed, first make sure that you are using the correct email address or password. To reset your password, please follow the instructions here. If this does not work email ServiceHelpAPAC@tesla.com to request a temporary password. 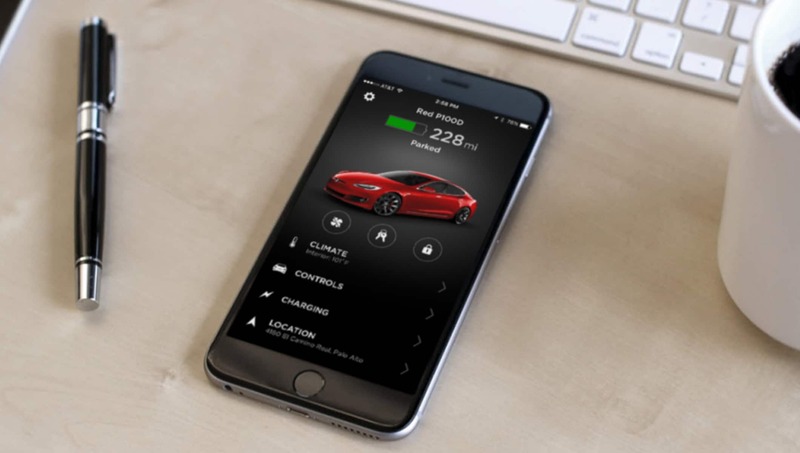 If you have any questions about the Tesla app, contact our 24/7 Customer Support team by email at ServiceHelpAPAC@tesla.com.